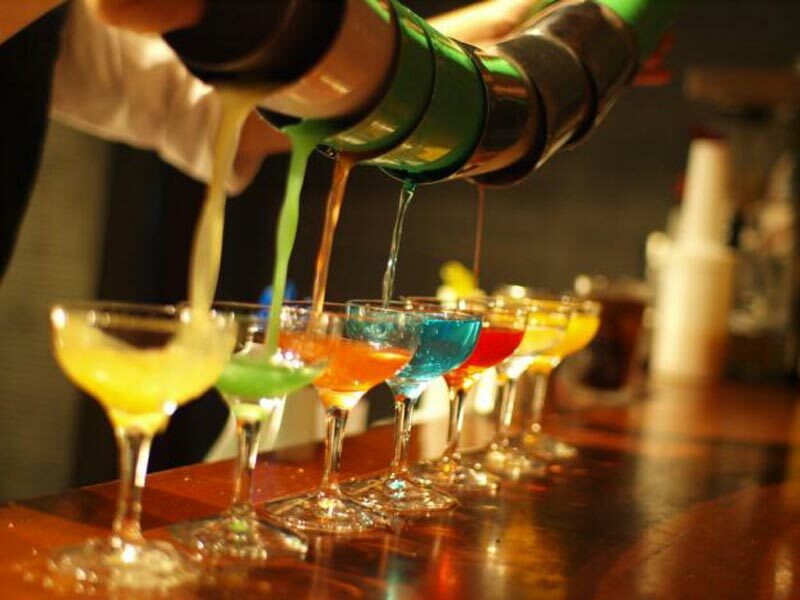 Mybarnite.com is a digital platform that allows Bars, Pubs, Night clubs, Restaurants to organise, plan, promote and publish the on-going events real time on our website and across all the social media platform such as facebook,Twitter, LinkedIn and other networking website. Our intention is to amaze our customers digitally. Do you know you can book hall for private party or events directly from mybanrite.com, Simply search, select and book directly from our website. To search for bars/Pubs and Night Clubs in your locality, enter the first three or four digits of your postcode or you can search by name and you are ready to go. Join now as visitor to your favorite Bars/Pubs and Restaurants or as business and start building relationship and connect to your customers anywhere. We provide the event details and the postcodes to get you started and bring your world alive. Yes we can. Your business is not yet registered!! Our website is responsive to all mobile devices which means it provides you with the same features and you can search for Bars/Pubs/Wine bars/Lounge/Night Clubs or Events from your devices. Mobile application is currently not available. We have events and bars you can book for your party or get together in the United Kingdom and United State. You can also view the menu card to see the food, drinks and others products to make your visit comfortable at the venue. Click on the events to navigate to the event details for more informaton. Click on the name to view the event detail ! How Can I Grow my Business as a New Starter?